Black-box applications for pharmaceutical products - these will be held in abeyance until the protection of pharmaceutical products commences in 2033. In addition, on 23rd January 2017, the Cambodian government signed an agreement with the European Patent Office (EPO), which will allow applicants to extend their European patent rights to Cambodia. The agreement was predicted to enter into effect on 1 July 2017, by when relevant changes in Cambodian national law will have been made to accommodate it, but we are still awaiting confirmation of this. Renewal fees are payable on the first and each subsequent anniversary of the filing date. Today, 28th March 2018, a validation agreement between China’s State Intellectual Property Office (SIPO) and Cambodia has come in force. Under this agreement, it is now possible to validate in Cambodia Chinese patents which are in good order and which have a filing date falling after 22nd January 2003. As reported previously, the European Patent Office (EPO) President and the Cambodian Minister of Industry and Handicraft signed a Validation State Agreement on 23rd January 2017, and it has now been announced that this Agreement will come into force on 1st March 2018. 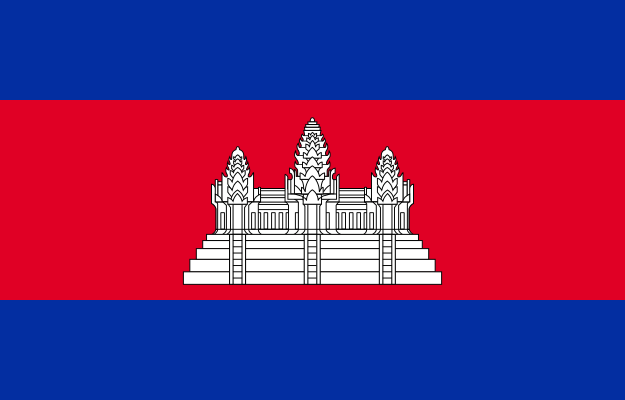 On 23rd January 2017, the European Patent Office (EPO) President and the Cambodian Minister of Industry and Handicraft signed a Validation State Agreement, which Cambodia will tentatively adopt on 1st July 2017, so becoming the first Asian country to recognize European patents in its territory. The initial term of the agreement is five years.